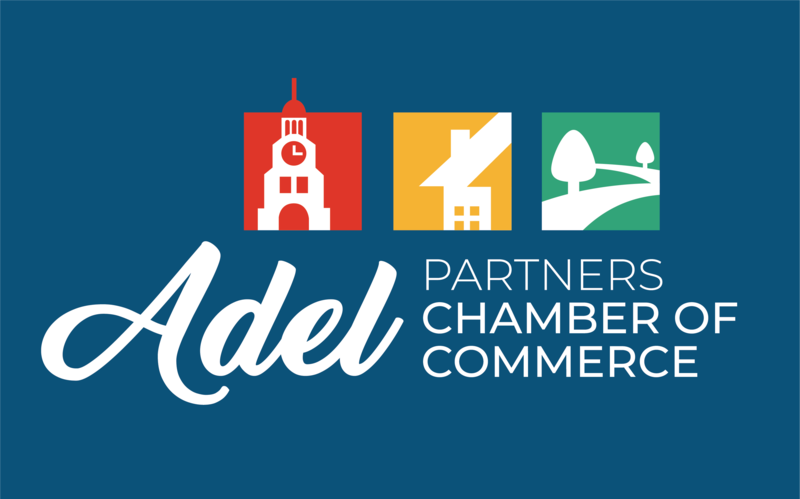 Adel Partners Chamber of Commerce has a proud history of serving Adel and the surrounding area. Simply put our mission is to work with and for you! Receive Chamber Chat for updates on events and promotions Receive Special Offers from the Business Community 2 Tickets to the Adel Sweet Corn Festival Street party 15 Tickets to Adel Sweet Corn Festival Kids Play Area Become Engaged and a part of the Community through Volunteerism Listed as a Community Patron in the Community Guide and Website.